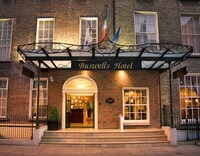 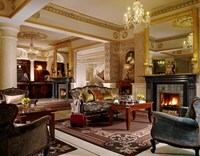 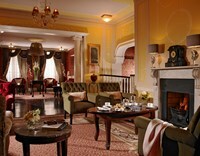 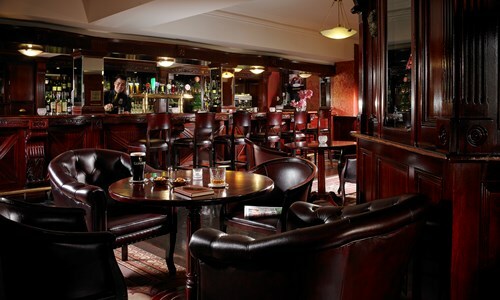 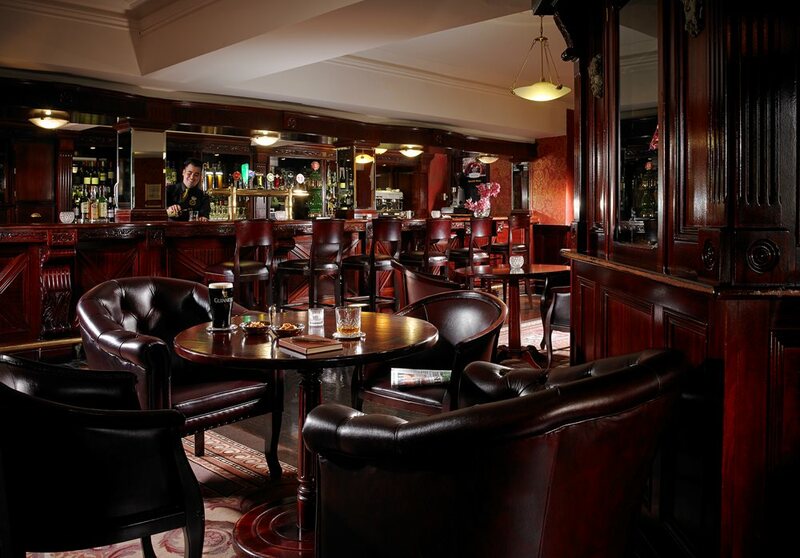 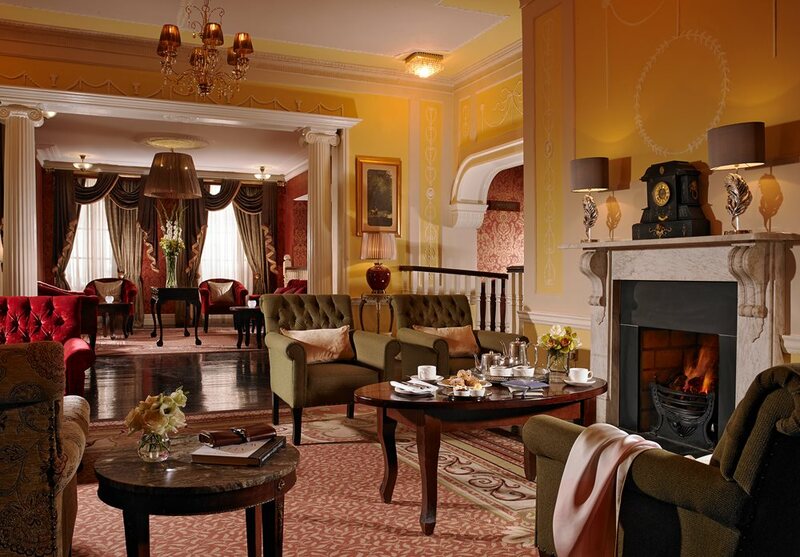 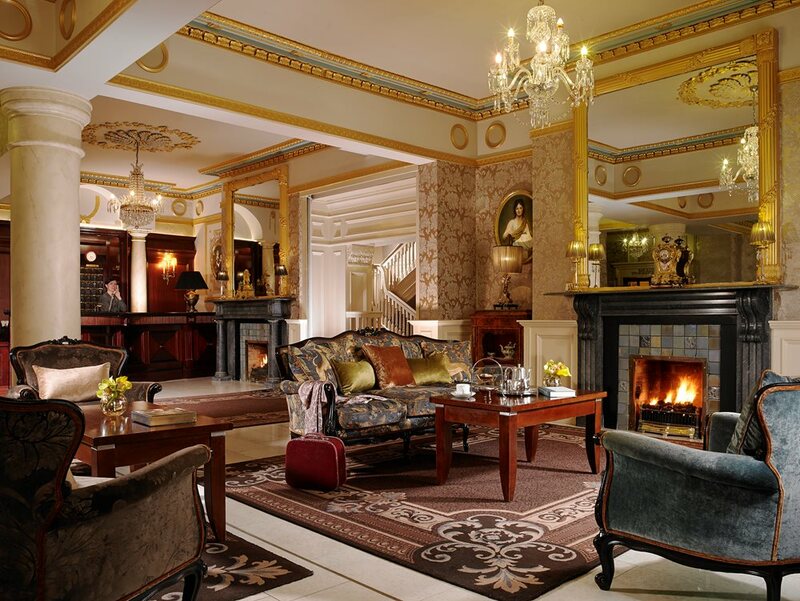 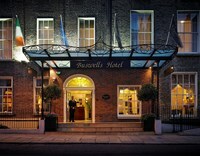 Buswells, nestled in the peaceful heart of Georgian Dublin, is one of the oldest hotels in Ireland's capital city. 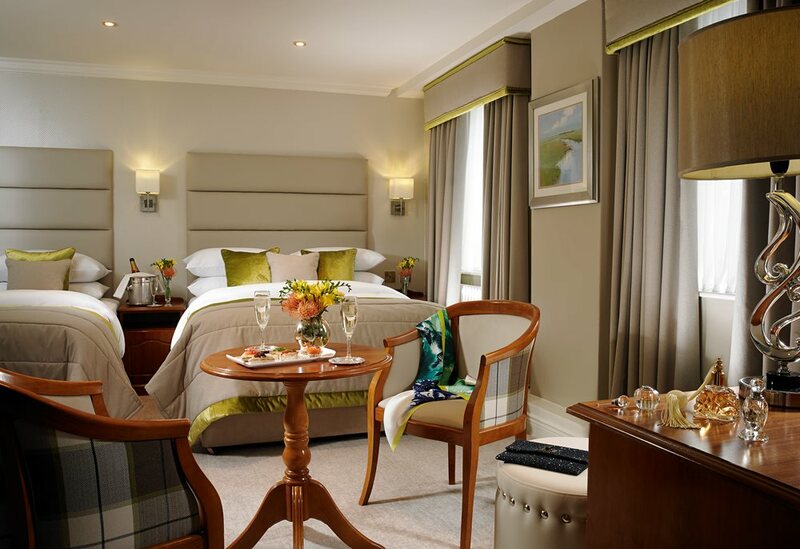 We offer character, charm and value for money, and you can always be assured of a warm and friendly welcome. 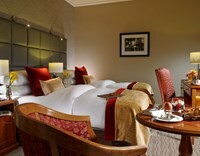 All bedrooms are tastefully decorated, with a luxurious goose down comforter to help you relax. 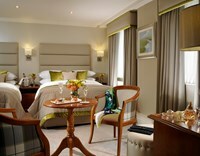 There is complimentary tea/coffee and bottled water in each bedroom, along with plasma screen TV. 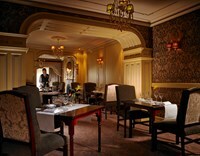 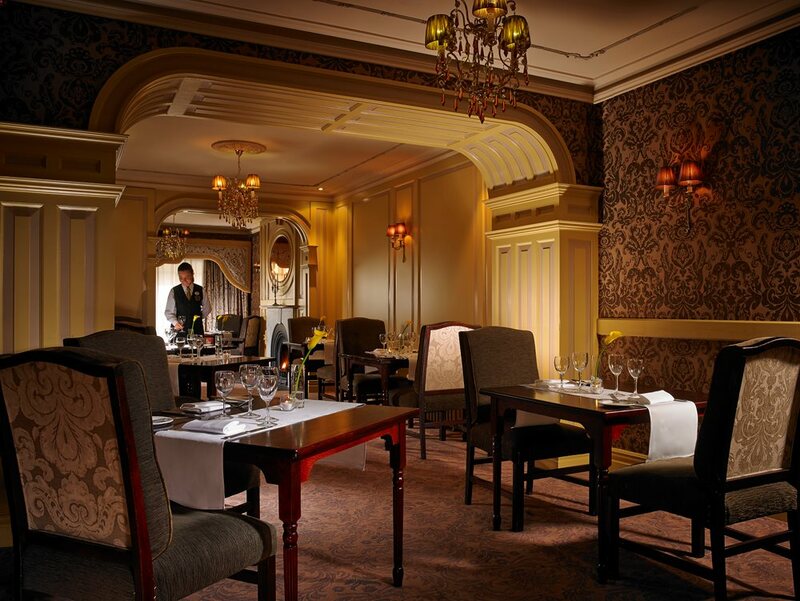 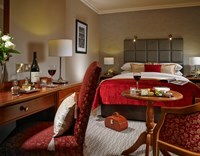 Guests can avail of complimentary WiFi and overnight car parking (5.30pm to 9.30am). 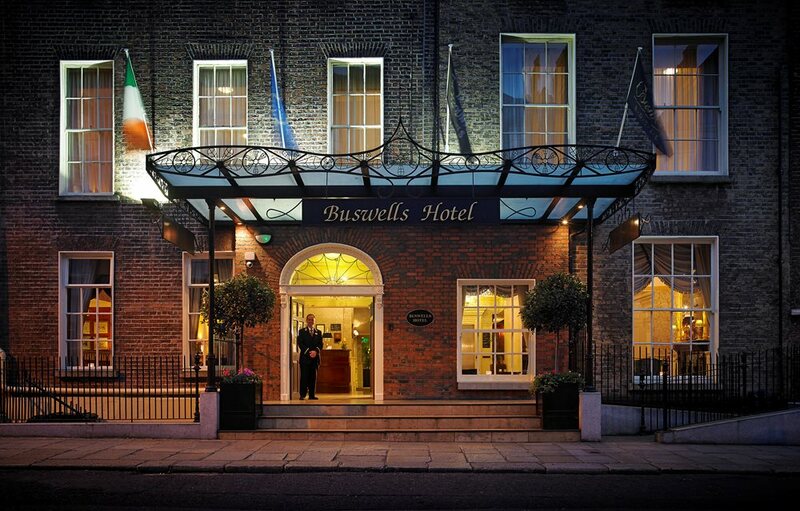 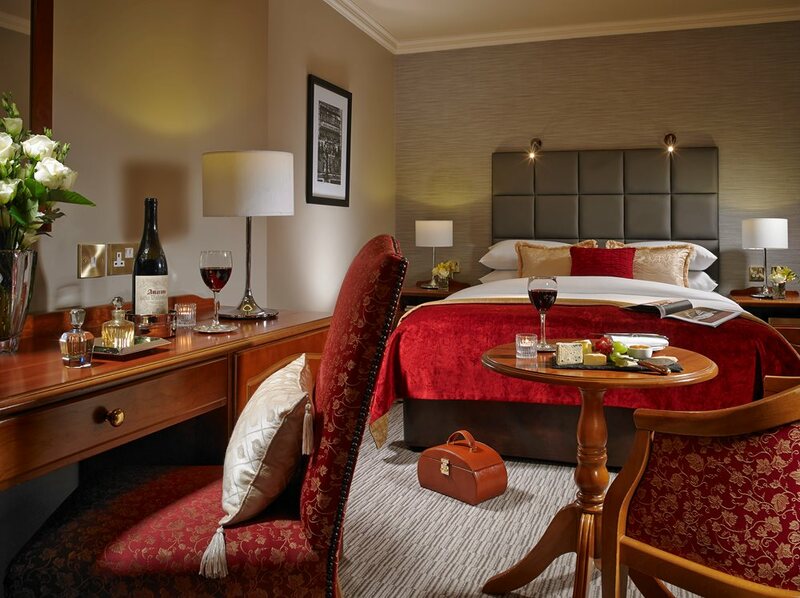 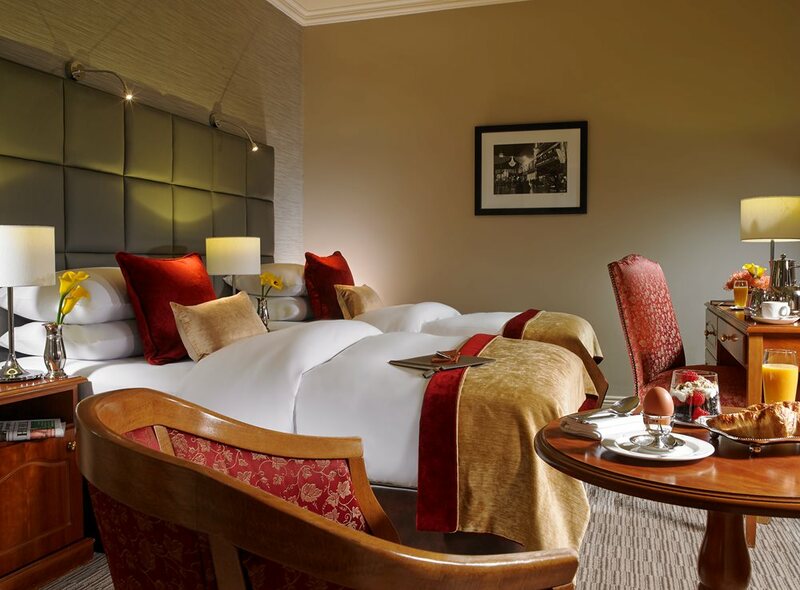 Buswells is located just a short stroll from Trinity College (home to the Long Room library and the famous Book of Kells), the National Museum, St Stephen’s Green, Dublin Castle and a variety of art galleries. 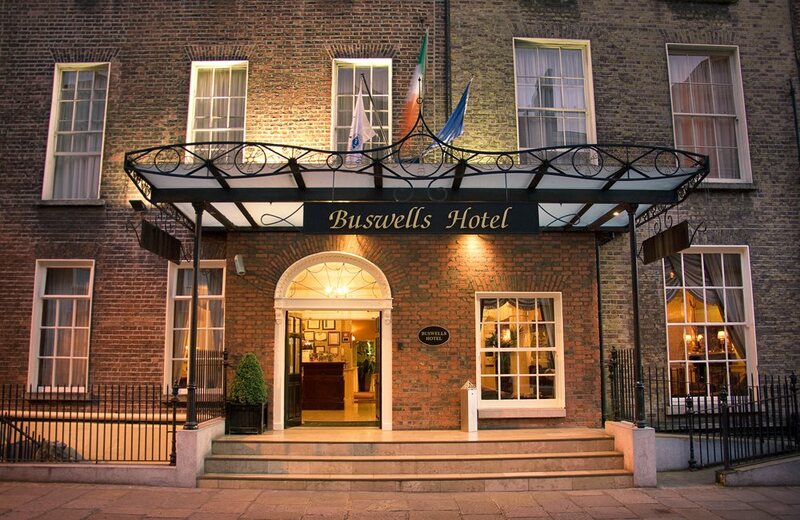 There is a great choice of theatres nearby, including The Abbey, Olympia, Gaiety and Bord Gáis Energy Theatre, and Buswells is right within the central business and shopping areas. 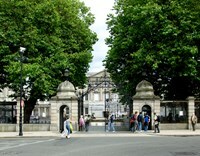 The Aircoach to and from the airport stops close to the hotel on Kildare Street.